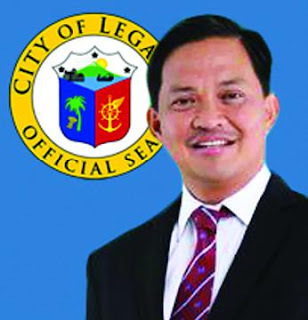 LEGAZPI CITY -- Local officials here are fine-tuning all documents for the construction of a housing project for the city's poorest families, Mayor Noel E. Rosal said Wednesday. The facility would serve as temporary shelter for residents from the four villages, which are covered by the 8-km. extended danger zone at the foot of Mt. Mayon during the volcano's eruptive episodes, he said.